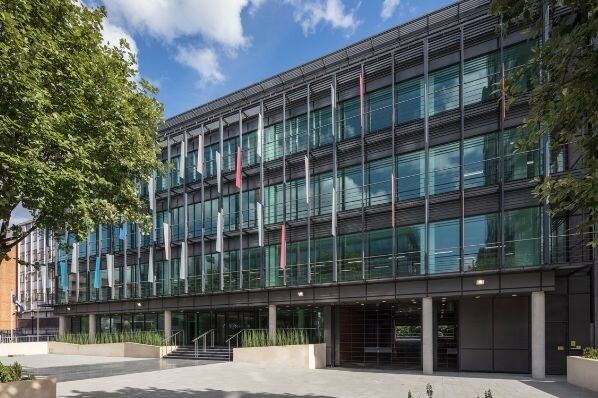 ACRE Capital Real Estate acting on behalf of Moorfield Group and XLB Property have advised on the sale of Aurora, Ealing. The sale price achieved represents a record capital value for the London suburb of Ealing. Aurora sold for a headline price of £36,250,000 and £700 per sq ft capital value for this multi-let / 25% vacant trophy repositioned office.